I just wanted to let you know that I referred one of our agents to our GRG CPA. Amy scheduled an appointment with Annie this morning. Amy was so excited to have someone who came so highly recommended that she told everyone on her team. So, Annie had back-to-back appointments with 5 agents today!! GO GRG!!! I just wanted to make sure you knew that what we are doing here at the GRG really works!! 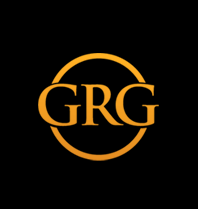 When you become an Official GRG Member and are coming to our monthly meetings, you will be featured in several pictures and videos that are posted on many different social media sites! We pride ourselves on getting you and your business exposure! The GRG is a women's network built on the principles of shared value. 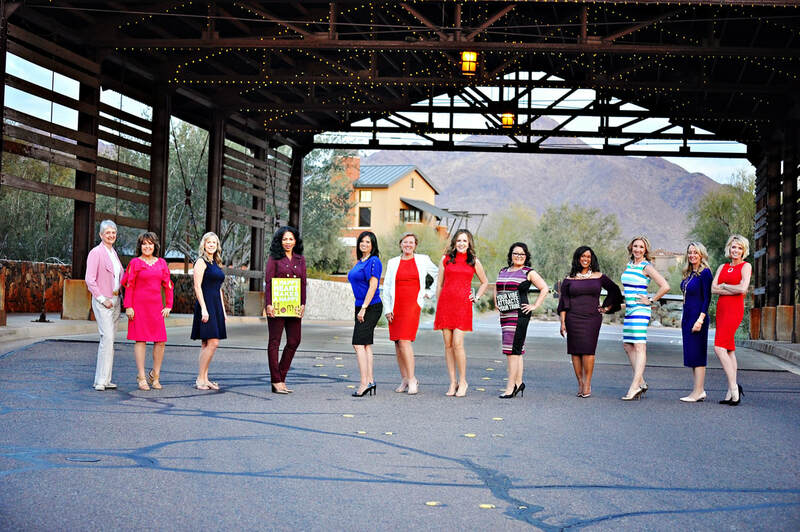 We are comprised of talented, accomplished women whose mission is to empower one another in growing their businesses. Sharing vital connections, forming fantastic friendships and helping each other change the world one referral at a time. Who's A Member of the GRG Network? We may live in a digital day and age, but at the end of the day, we will always do business with people we like and have a relationship with. This is what the Golden Rule Group is all about: connecting FACE to FACE with other like minded, professional women in Arizona, California, Portland and Seattle. Our members range from Real Estate and Escrow Agents, Certified Financial Planners, Lawyers, Established entrepreneurs (with businesses revenues starting at $100K or more), to professionals in non-profit and the health sciences industries. What's the golden rule of business?